Conventional wisdom often says that your retirement goal should be accumulating as much money as possible. While saving is important, your income in retirement is what truly matters. Without reliable income, you’re unable to preserve your lifestyle and maintain your budget — rather than enjoy this new life stage. From our perspective, retirement is not the time to risk your assets to stock market whims. So, we focus on building safe-money strategies designed to create guaranteed income. You can always invest a portion of your “fun” money in the markets, but with our support, you won’t have to worry about losing your livelihood in the process. As part of our Income Planning, we will work with you to devise the right strategy for drawing your Social Security benefits. Determining how and when to take Social Security can be far more complex than retirees expect. Draw benefits too soon, and you can lose significant value and growth. Wait too long, and your lifestyle may suffer. 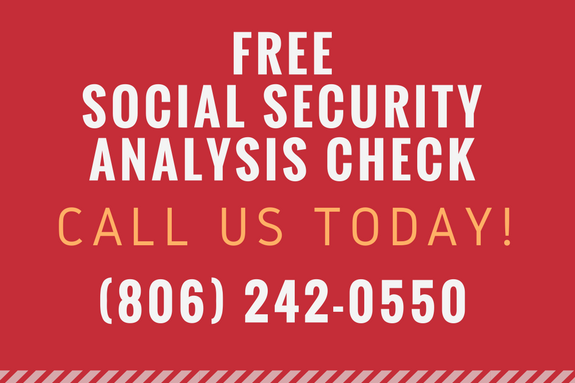 At Safe Money Solutions, having our support will help you understand the variables related to your Social Security options — and uncover how to maximize your benefits while preserving your financial comfort.